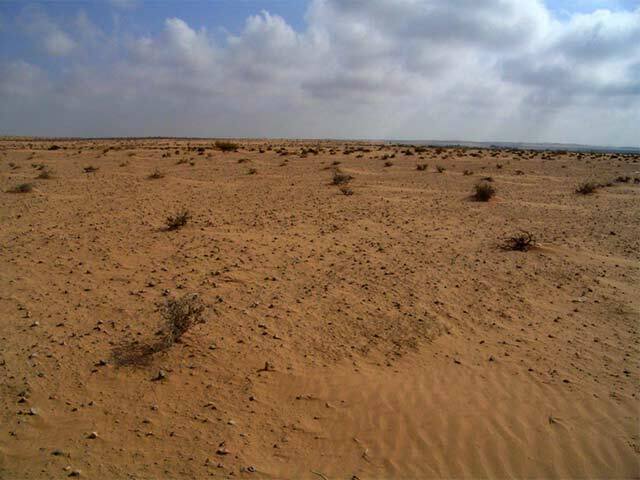 During August 2009, a survey was conducted near the settlement of Ashalim (License No. S-138/2009; map ref. 1670–755/5420–50), prior to the construction of a solar power station. 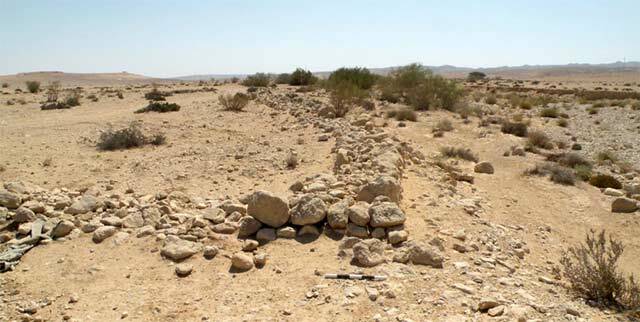 The survey, undertaken on behalf of the Israel Antiquities Authority and underwritten by the Ministry of National Infrastructures, was directed by Y. 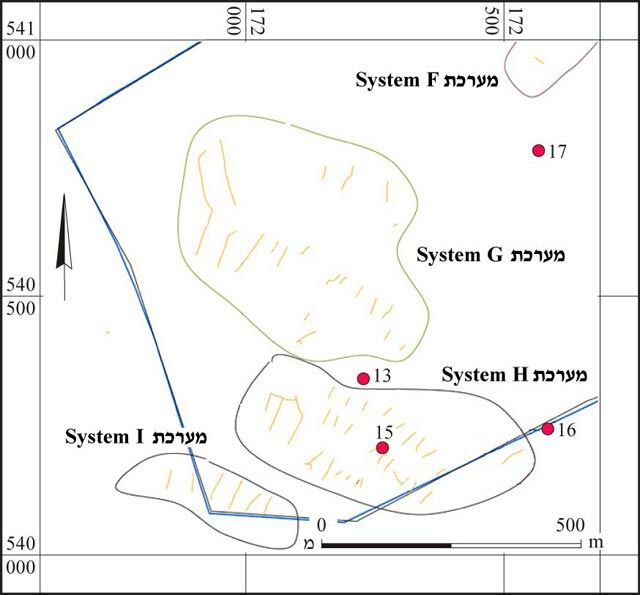 Lender and Y. Haimi, with the assistance of A. Peretz, R. Zecharia, Y. el-Amor (surveying), and S. Gal (GPS). The survey region (c. 10,000 dunams) was divided into three areas (A, B and PV; Fig. 1). 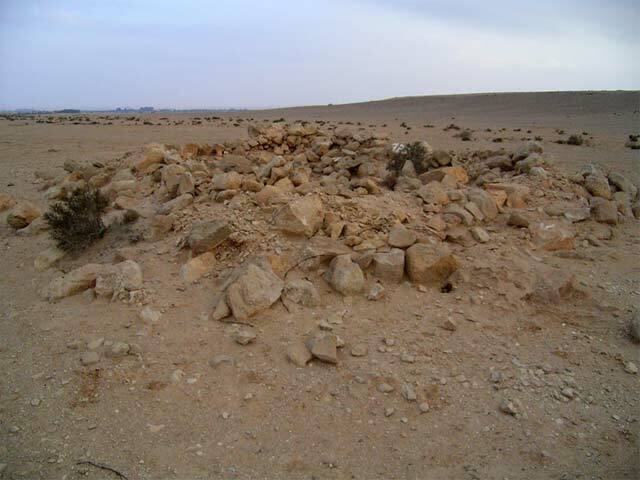 Several sites were documented, including a large Natufian site and encampments dating to the Chalcolithic period and the Early Bronze Age, as well as farming terrace complexes, cisterns and buildings from the Roman–Early Islamic periods and the Ottoman period. 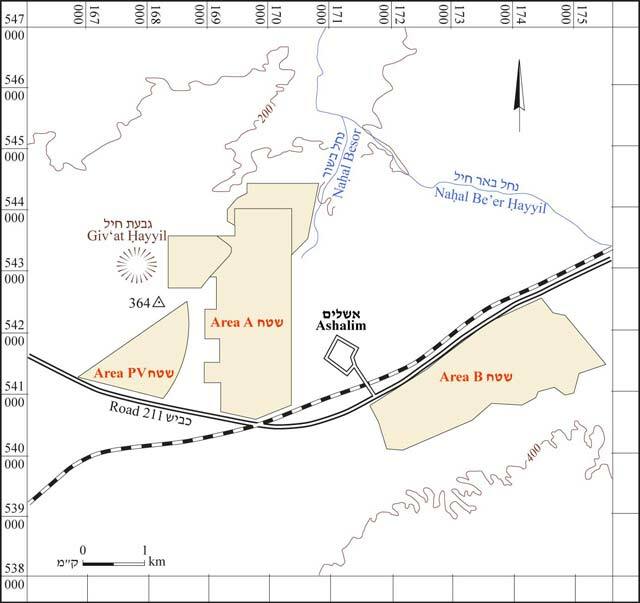 Area A is located north of the Be’er Sheva‘–Nizzana road (Road 211) and just west of Nahal Besor, as far as the sand dunes west of Ashalim (Fig. 2). 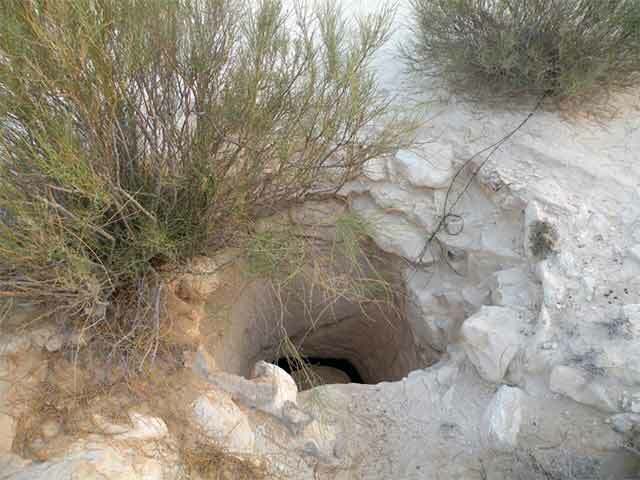 This loess plain, c. 310–320 m above sea level, is probably in the wadi’s flood plain; the area becomes sandier in the north, until the southern fringes of Holot Haluza. 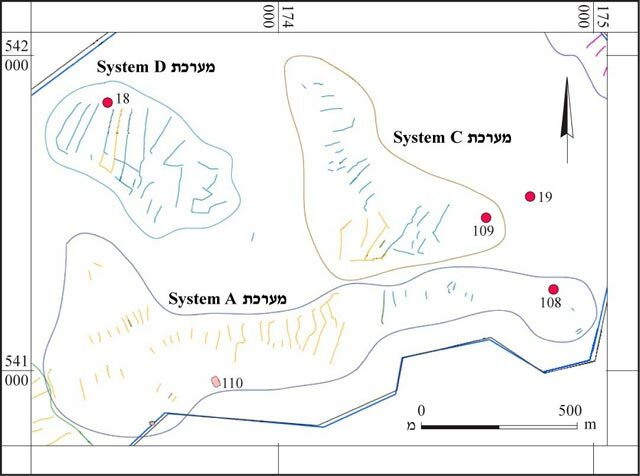 Most of the area was leveled and prepared for cultivation and no archaeological sites were found; however, several sites (Table 1) were located in the north, as well as four farming terraces, each built of two courses of stones (Table 2). Table 1. Area A, sites. Table 2. Area A, terraces. 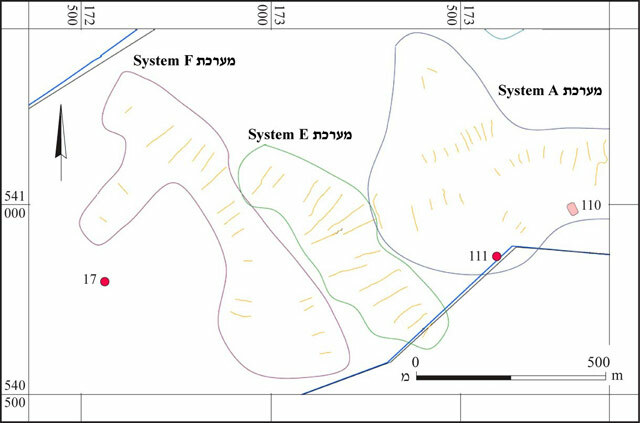 Area B is located on the northern slopes of the Negev Highland ridges, south of Road 211 and east of Ashalim (Figs. 6–9). 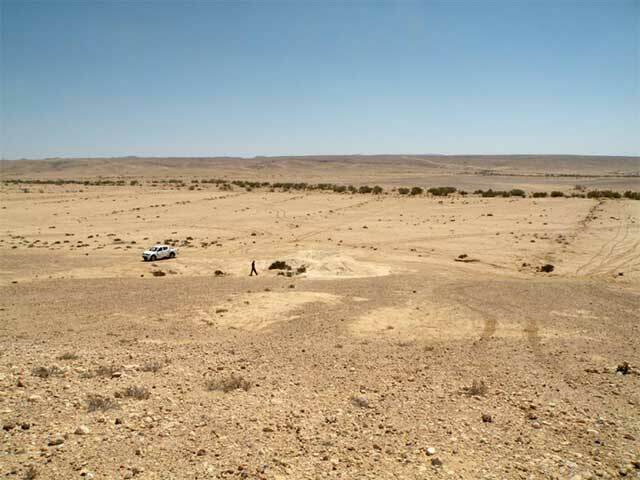 The area is characterized by low qirton hills, which are overlain with a flint hamada and whose tops rise to an elevation of 340–350 m above sea level. Stretching between the hills is a series of broad shallow tributaries that flow northeast, toward Nahal Besor and Nahal Be’er Hayyil. Evidence of military activity is visible in the area. Nine terrace complexes, preserved at least two courses high (width 0.7–1.0 m, min. height 0.2 m; Figs. 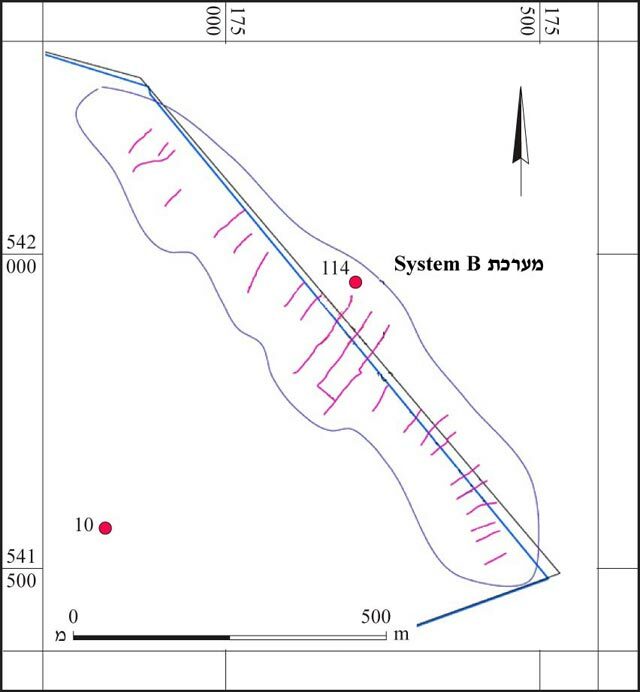 10, 11) were found in the wadi channels (Table 3). 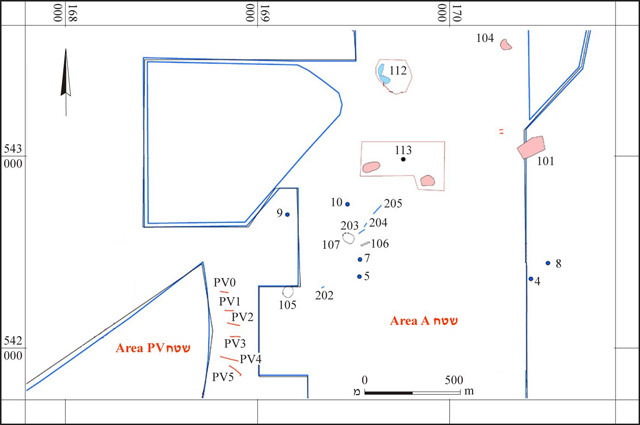 Within the area of these complexes and beyond them, cisterns and buildings associated with them were discovered and other sites were discerned (Table 4). Table 3. Area B, agricultural complexes. Table 4. Area B, sites. Rectangular building (4×5 m; Fig. 15) in Complex C, whose walls are preserved four stone courses high. Round structure (diam. 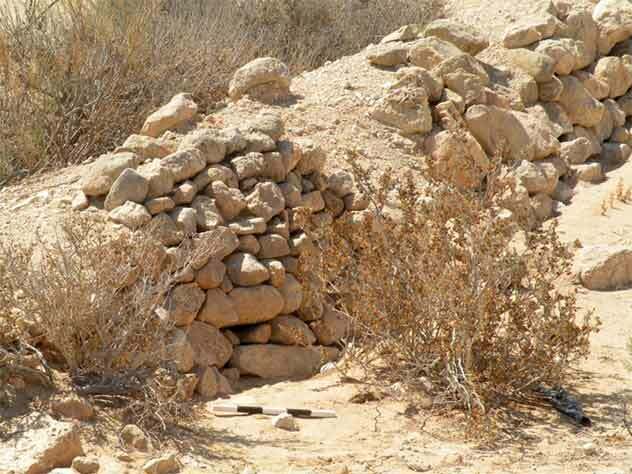 50 m) built of a single stone course; it seems to be an animal pen. Area PV, which was triangular, is located north of Road 211 and west of Area A (See Fig. 1); it included the southeastern fringes of Giv‘at Hayyil. 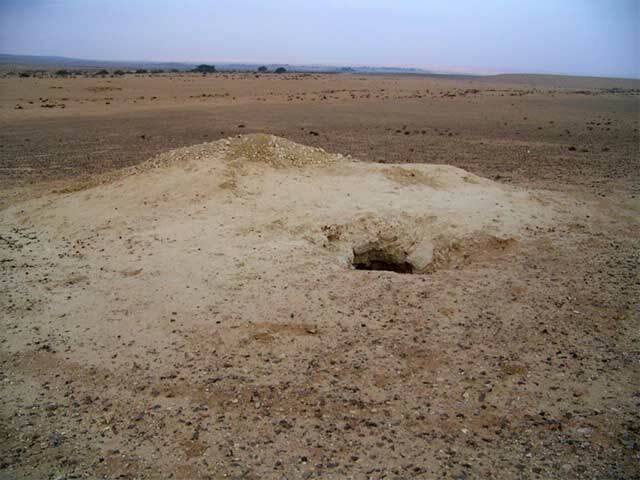 These low qirton hills rise to an elevation of c. 320 m above sea level and are covered in the south with a flint hamada and in the north with small amounts of sand. Intensive earthmoving activity that included exposing the ground and building earthen ramparts is evident in the area; it can be assumed that this activity also caused damage to archaeological sites, which were not discovered. Six farming terraces (PV0–PV5; see Fig. 2) were found between Areas A and PV. The prehistoric sites in Area A were exposed as a result of winds, carrying away the sand while the flint tools settled in the loess layer. The farming complexes exposed in Area B are indicative of an agricultural settlement that began in the Roman period and continued into the Byzantine and Early Islamic periods. The agricultural areas were also cultivated in the Ottoman period. 1. The survey areas, map. 3. 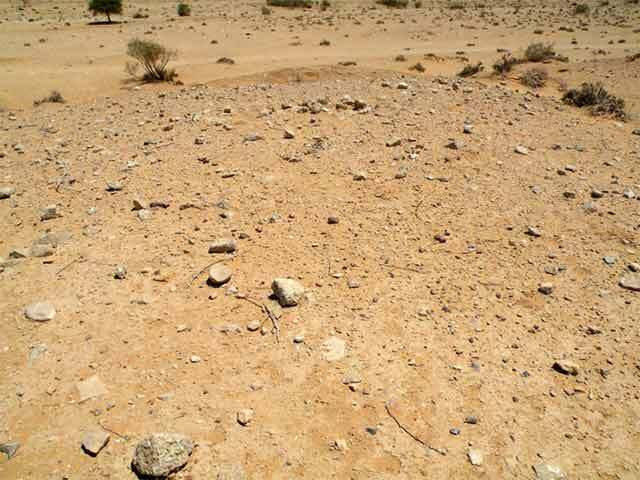 Site 8, scattering of flint tools, looking west. 4. Site 113, looking northeast. 5. 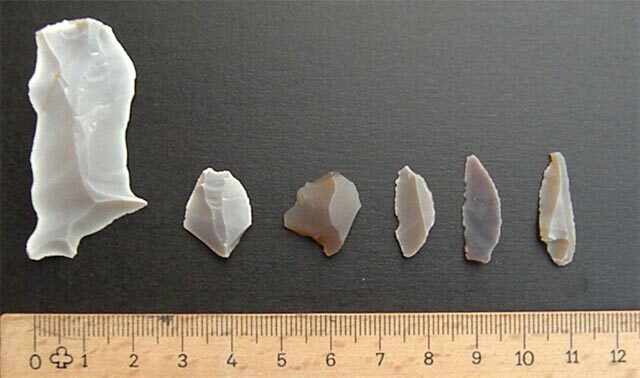 Site 113, flint tools of the Natufian culture. 6. Area B, eastern part, plan. 7. Area B, eastern-central part, plan. 8. Area B, western-central part, plan. 9. Area B, western part, plan. 10. Complex C, terraces, looking east. 11. Complex C, a terrace, looking southwest. 12. Site 17, cistern opening, looking west. 13. Site 18, cistern, looking west. 14. Site 19, cistern, looking southwest. 15. Site 109, building, looking southeast. 16. 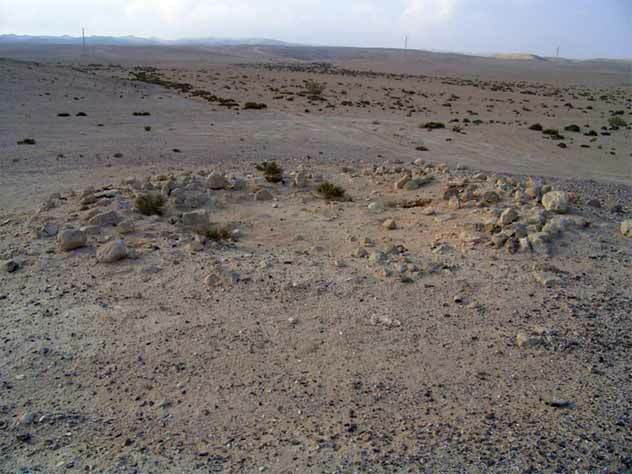 Site 114, round building, looking southwest.